So its almost here. Mastered copies back from the Blasting Room in CO, and sounding great! 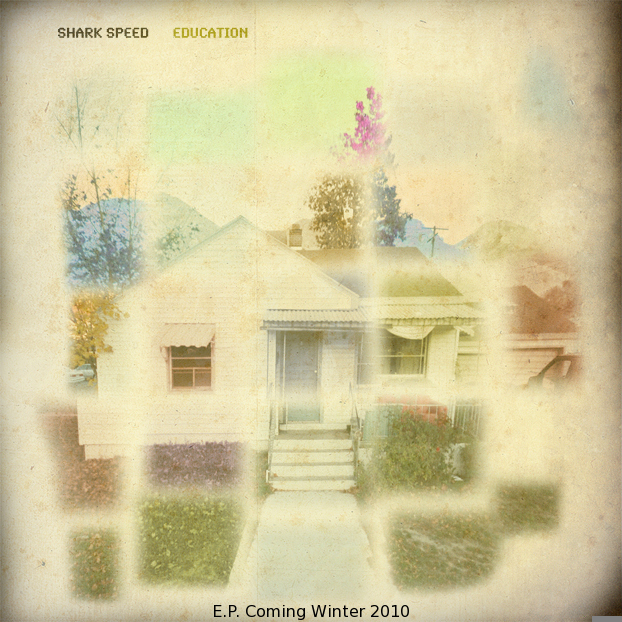 Heres the Education EP cover photo done by our good friend Colin Cronin and Natalie Christensen. If you don’t recognize it, its where the three of us have called our home for the past sixteen months. An awesomely GROSS house on 700 east where we have ALL learned a lot of things. Thus the name of the EP. Stay tuned for its local release late January with the online release to be determined. We played some shows this past week with the great Finn Riggins from Idaho. They were great. The girls of the animal house were nice enough to lend us their house for the night. Photos of that show to come. We then went on to Salt Lake City to play at the Woodshed. Supper fun week. Thanks guys for coming. The Following are some very impressive show posters of theirs. Finn Riggins is going on to tour with Built to Spill & Disco Doom. Recent news…. Sadly Hans Ringger is no longer with us as a bass player. We are all still friends and wish him the best in all of his projects in life. He was a great bass player and an amazing friend. Our new e.p. Will be out soon! Jan 30th is the local release date at velour be there! Not so fresh off the press…. We were recently featured in two of Provo’s local news papers. Both the Daily Universe and the Daily Herald. More or less the same articles. Our good pal Spencer Flanagan writes for both papers. So check’em out. They tell pretty much what we’ve been up to and what we have planed for the near future. We also had a show last saturday up here in Provo and MMMAANNNN was it fun. Thanks to all those who came. Here is the flyer for it. So thats what’s new as of now. Stay tuned and keep you’re eyes on the media section of this blog. We’ve been getting some good footage of shows and behind the scenes action. We’re in the process of hammering out the dates for a two week, west coast tour. Here’s the show poster we’ve made up. Feel free to copy and pass it around for promotion in you’re town. See you sooooon! What a blast, its The Appleseed Cast! well if anyone even reads this thing yet, here you go. 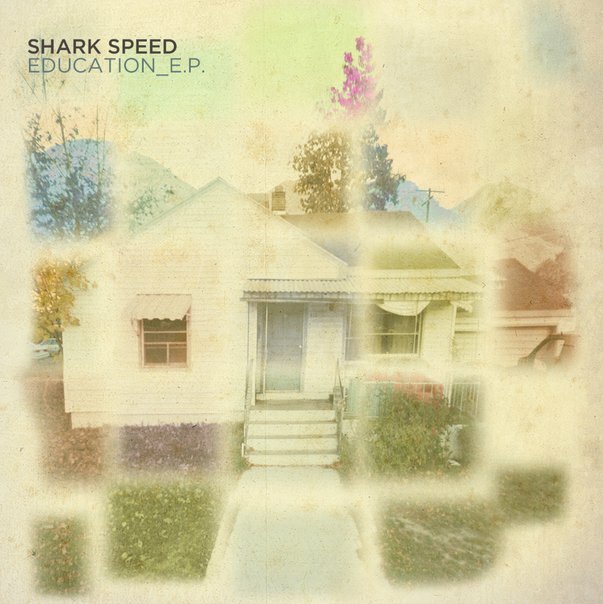 we (shark speed) are scheduled to play a show with ONE of our all time favorite bands The Appleseed Cast. this is very exciting to us and is a little shout out to them for sticking with it all these years and providing quality music for the rest of the world. we’re getting really pumped! hope you are too! Enter your email address to subscribe and we'll email you if and when we ever post anything new. We won't bug you too bad!